Village of Westover apartments is located on the Westside of Dover, DE adjacent to Schutte Park. 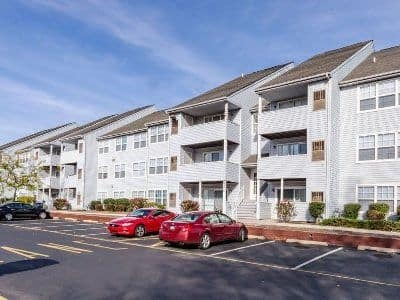 Minutes from downtown, our spacious apartments are nearby the area’s largest employers, including Kraft Foods, Procter & Gamble, Energizer Playtex, and Bayhealth Medical Center. Village of Westover is also close to a variety of opportunities for shopping, dining, and entertainment. Dover Mall is nearby, as is the quirky Spence’s Bazaar. Thinking about an evening out? Dover Downs and Dover International Speedway are a short drive from Village of Westover. 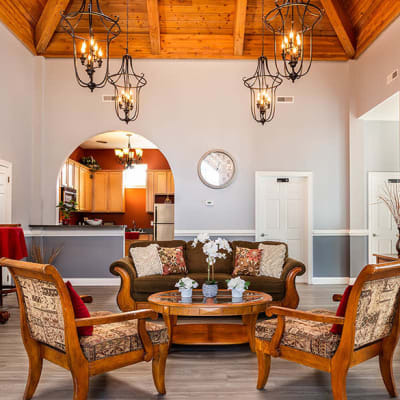 Aside from our convenient location and easy access to entertainment and recreation, Village of Westover also places the conveniences of daily life at your doorstep. 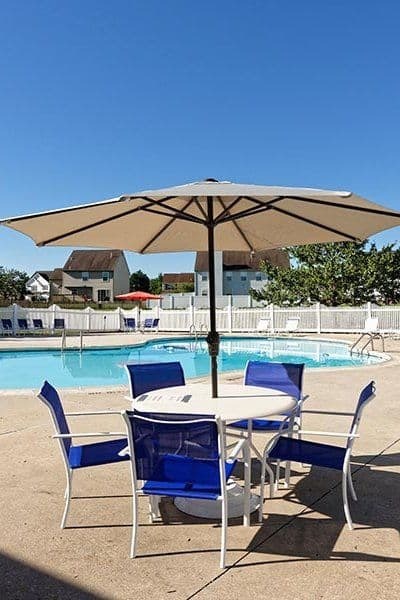 Students of Delaware Technical Community College, Wesley College, and Delaware State University will appreciate our location in the Westover neighborhood and the nearby Dupont Highway, Puncheon Run Connector, and Delaware Route 1 make all that Dover has to offer convenient to your new apartment. Public transportation is also available in our neighborhood. When you need to go grocery shopping, Village of Westover has you covered. We are near Redner’s Warehouse Market, Food Lion, and Fulton Market. For organic foods and produce, visit Good News Natural Foods. A number of locally owned delis and bakeries can also be found in the area. To learn more about Village of Westover and our community, contact our leasing office today.